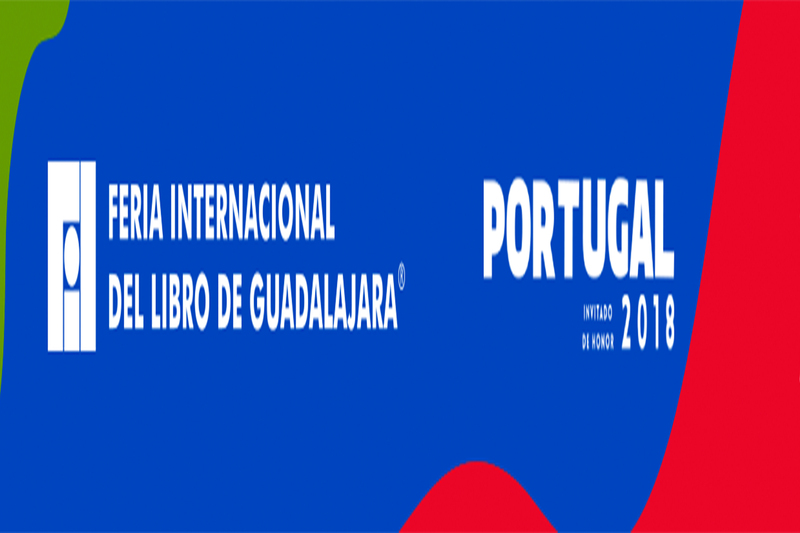 The Balearic Islands, thanks to the Council of Culture, Participation and Sports and through the Institute of Studies Baleàrics (IEB), will attend the International Fair of the Book of Guadalajara (THREAD), in Mexico, that celebrates of the 24 of November to the December 1, 2018. This year, the fair has invited a total of cinco illustrators and cartoonists of comic of the Balearic Islands, which impartiran workshops and will take part to talks and round tables to FILustra and the chamber of the comic. The aim of the assistance to the THREAD is, besides, do new contacts with publishers interested in the work of the authors of the Balearic and consolidate the already existent relations. The FIL does charge of the expenses of the accommodation of the illustrators of the Balearic Islands, whereas the IEB assumes the expenses of desplaçament. The five authors of the Balearic Islands selected by the organisers of the FIL to attend the edition of this year are: Tomeu Sat, Francesc Grimalt, Nívola Uyà, Juan Lasalle (Ata) and JaroSaudé. The selection of the participants has done from an open announcement launched by the IEB. To the 12 squares ofertades presented 10 candidatures, of which remained selected 6 authors and one of which is low not to have availability to assist . With all, the organisers of the FIL have expanded the spectrum of participation of some of the authors, with the programming of activities so much to FILustraas a the chamber of comic. Five years ago that the Institute of Studies Baleàrics keeps an agreement with the FIL for promocionar the presence of authors of the Balearic Islands to the fair. Thanks to these desplaçaments every time are more the projects of authors of the Balearic published by publishers of Latin America. Some results of the assistance to the FIL of the past year are them llibes illustrated ‘Juan Silbador’ of SaetaHernando Toast, published by Ours Ediciones, Mexico; ‘One noche of verano y otros cuentos’, compilation of tales of Ambrose Bierce done by Jorge Isaurralde ‘Tatúm’, published by Edicionesde la Flor, Argentina; ‘I Walk of silver’, with illustrations of Barbaric Sansó, to the Ours publisher Ediciones, Mexico;or ‘That amores of sounds’, with illustrations of Nívola Uyá, published by Publisher gift Brazil. The International Fair of the Book of Guadalajara is the publishing meeting devoted to the most important literature of Iberoamèrica. It is a fair for professional where the public also can access. The fair is a cultural festival in which the literature is the vertebral column, with a program in which take part authors of all the continents and of different languages, as well as a space for the academic discussion of subjects of actuality. Portugal is the country invited of honour in the edition of this year.